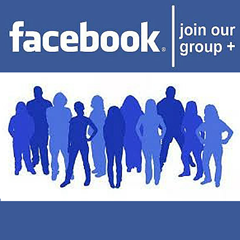 We invite you to join our new Facebook Group! We created the group to build a community of runners of all distances that share in the passion of running like we do. This group will allow us to be more interactive with you all and give each of you a platform to share training ideas, ask questions, nutrition plans, etc. with each other.